Dr. Ann of 24hr Virtual Clinic discusses the benefits of a technology solution in controlling the costs of workers’ compensation. Almost every business owner loathes workers’ compensation insurance. 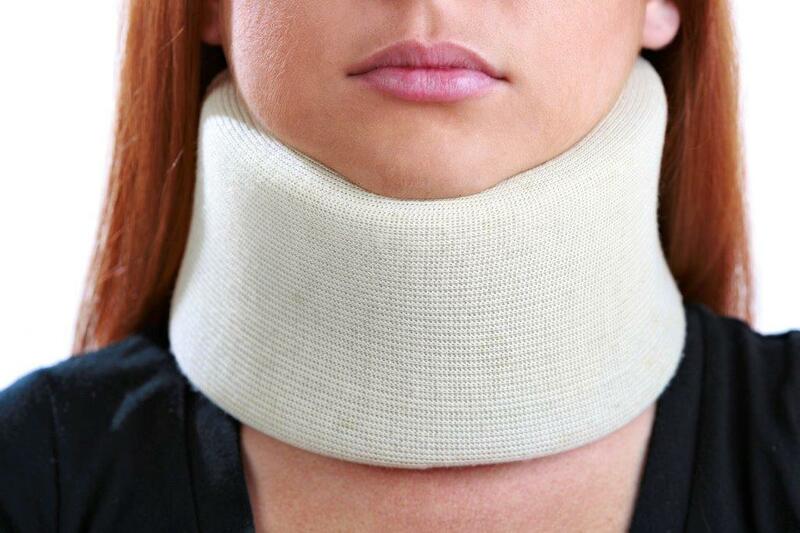 Workers’ compensation insurance costs are high and can go up significantly in the event of a claim or multiple claims. Also, workers’ compensation can be a cost center which is heavily impacted by fraud and abuse. If employers can control the number and severity of claims and lower workers’ compensation costs they can put the money to better use. One of the challenges with a workers’ compensation incident is that time is usually not on the business owner’s side. If an employee has a non-emergency workplace injury and follows a normal progression of informing their supervisor and leaving work to seek medical attention, the costs rapidly escalate. Remember, time is not on the business owner’s side and during this process, the employee may conclude his or her injury is worse than it is. And, this conclusion may be real (caused by a lag in treatment) or perceived. One of the keys to lowering the cost of workers’ compensation incidents is to significantly shorten the time window from the event to the first conversation with a medical professional. Through technology, a company can provide rapid response telemedicine that shortens the incidence of the medical response window, distributes all paperwork and lowers the cost of workers’ compensation claims. Employees with non-emergency injuries talk with a healthcare professional before leaving the workplace. Often, these injuries can be treated without a costly trip to the local emergency room or healthcare provider. Also, many injured employees can receive on-going consultation via a virtual clinic or provider. As a result, the cost of workers’ compensation claims and time out of work are both significantly reduced. On average, a virtual triage program has proven to lower E-MOD scores and decrease workers’ compensation claims and costs by 40%. Technology can also help bring workers’ compensation costs further down for the employer through involvement before an incident with prevention programs because the best way to reduce workplace injuries is to prevent them from happening in the first place! A structure ergonomics program with self-assessment and e-learning helps decrease the number one category of workers’ compensation claims: overexertion. Overexertion injuries like lifting, pushing, pulling, holding, carrying or throwing objects may be caused by musculoskeletal disorders (MSDs) which account for nearly 25% of work comp injuries and over $15 billion in costs. 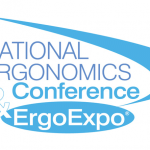 This extensive ergonomic program is available to all employees and is specifically designed to increase employee engagement and awareness to prevent injury through targeted training, accurately measure risks and exposures, and provide ergonomic risk assessment and training personalized for each employee. Partnering technology helps keep employees healthy, productive and on the job – just what all companies want.